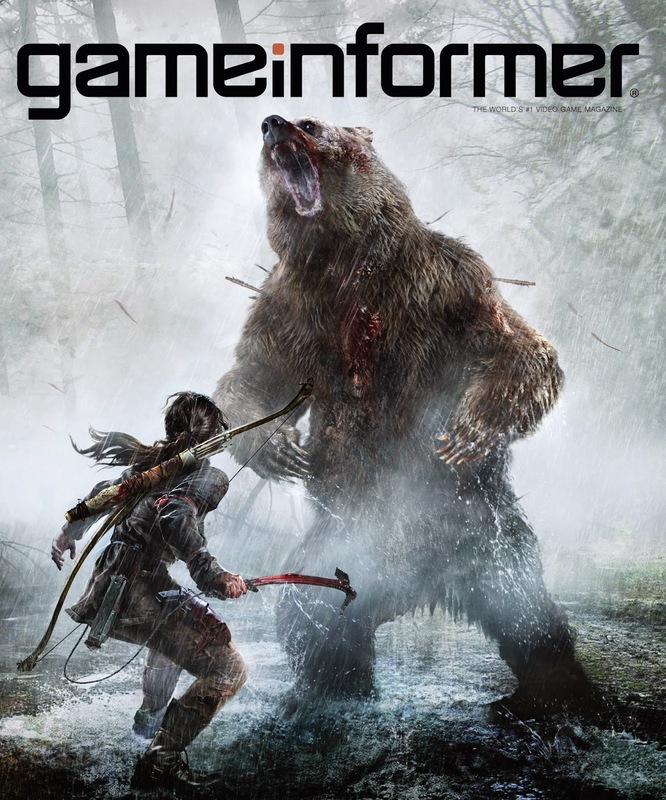 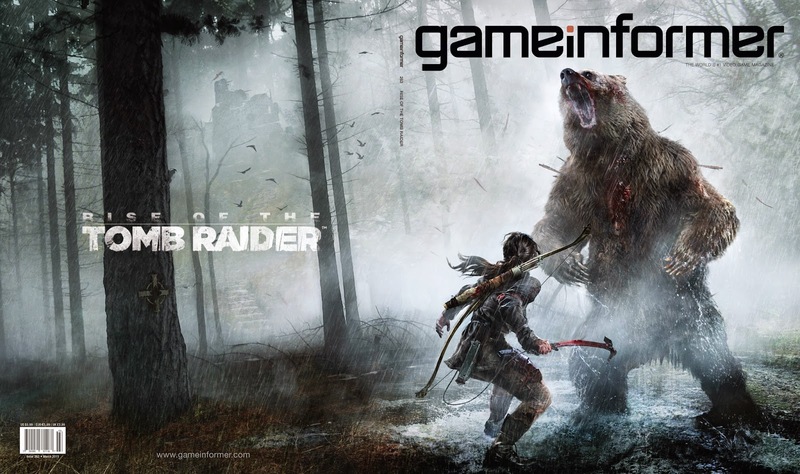 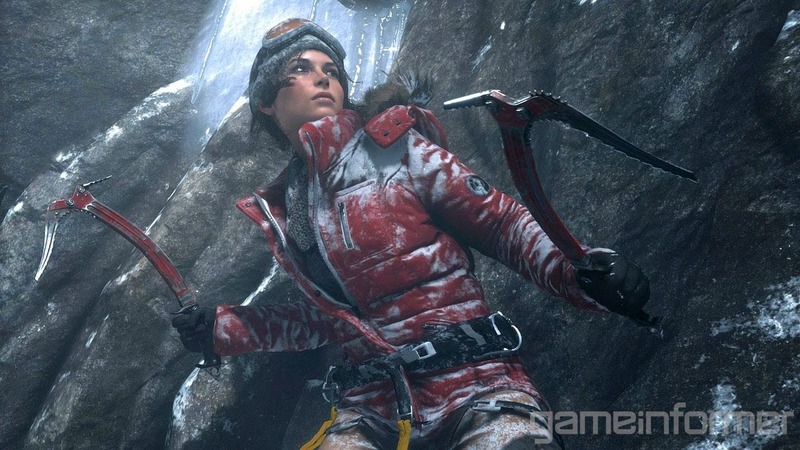 Rise of the Tomb Raider will send Lara to the frozen wilds of Siberia on a hunt for the lost secrets of immortality. 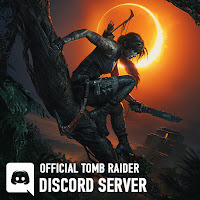 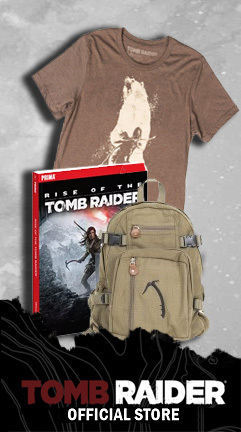 Now Lara will have to hunt and craft new survival gear in order to take on larger puzzle tombs and a deadly new enemy, a secret society that has been lying in the shadows since the last game. 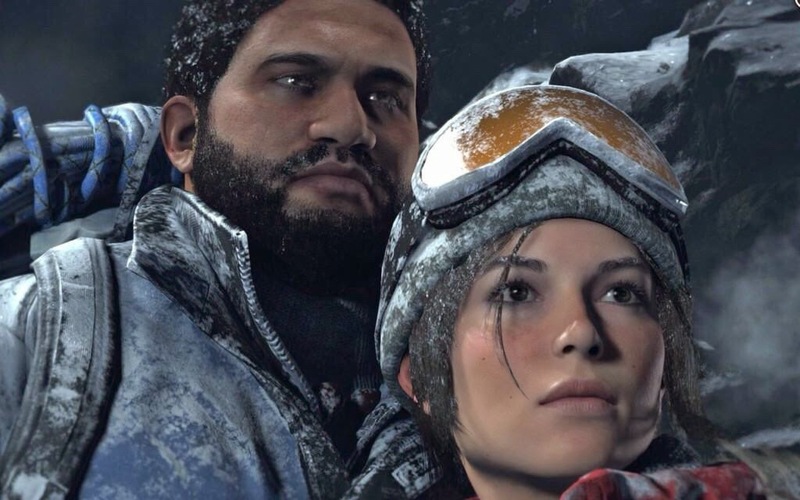 Lara will gear up for her new adventure on Xbox One and Xbox 360 this holiday season, but the studio hasn't ruled out the possibility that the game will come to other consoles later on.